NASHVILLE, TN — With election day nearly two weeks away, early voting in metro’s runoff race for vice mayor ends Sept. 1. 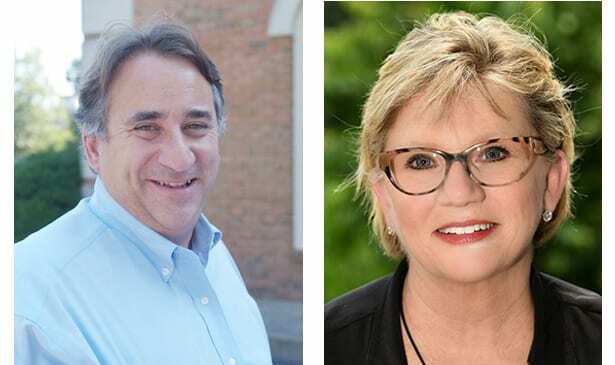 At Large Councilman Jim Shulman faces Acting Vice Mayor Sheri Weiner for the seat she obtained when then-Vice Mayor David Briley succeeded Megan Barry. On Aug. 2, Weiner and Shulman didn’t get more than half the votes in a three-way race, so there’s a runoff. The winner gets nearly a year left in Briley’s term. Vice mayors: preside at council meetings; are next in line for mayor; vote if there’s a tie; and can’t introduce legislation. Weiner was first elected to represent her Bellevue-area Council district in 2011. 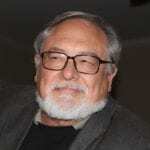 Shulman’s in his third year as an at large councilman. He was Green Hills’ councilman eight years. He’s executive director of the Tennessee Commission on Aging and Disability and was House Speaker Jimmy Naifeh’s chief of staff. She’s a doctor of audiology and vice president of Champion One Group where her specialty is: new audiology practices; turnarounds; and how to run and grow those businesses. Weiner has degrees from the universities of Georgia, Florida and Tennessee. Shulman’s a Vanderbilt law school graduate. Both have lived in Nashville for nearly 40 years. They advocate affordable housing and better public education. In video interviews at tntribune.com: Shulman says as an at large councilman, he’s come to know all parts of the city, adding some need more help than others; and Weiner says she’s a General Hospital advocate and sought public opinion on what people want regarding a soccer stadium near Fort Negley. Election Day is Sept. 6. Voting is from 7 a.m. to 7 p.m. Early voting hours start at 8 a.m., Monday through Saturday. They end at: 4:30 p.m. Monday, Wednesday and Friday; at 6:30 p.m. Tuesday and Thursday; noon Aug. 25; and 4:30 p.m. Sept. 1. Early voting on the 4th Floor at 800 2nd Ave. South, continues through Sept. 1. From Aug. 27-Sept. 1, early voting is at all early voting locations. Call (615) 862-8800 to know where, or visit the city’s website at nashville.gov/vote and click on the schedule link. Also, read the “Polling Location Changes” link. Voter registration for the runoff closed Aug. 7.